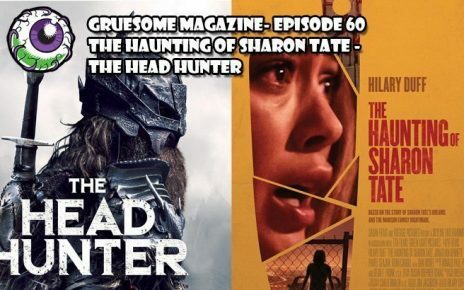 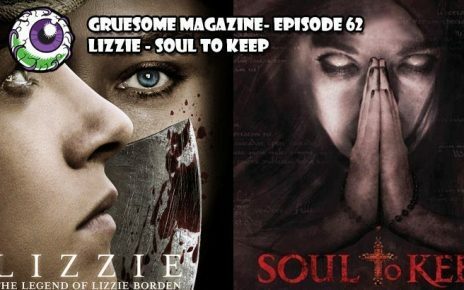 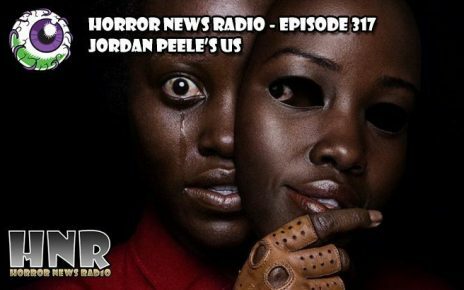 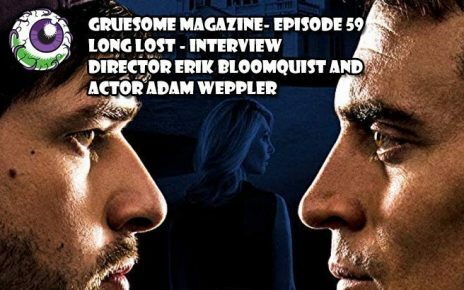 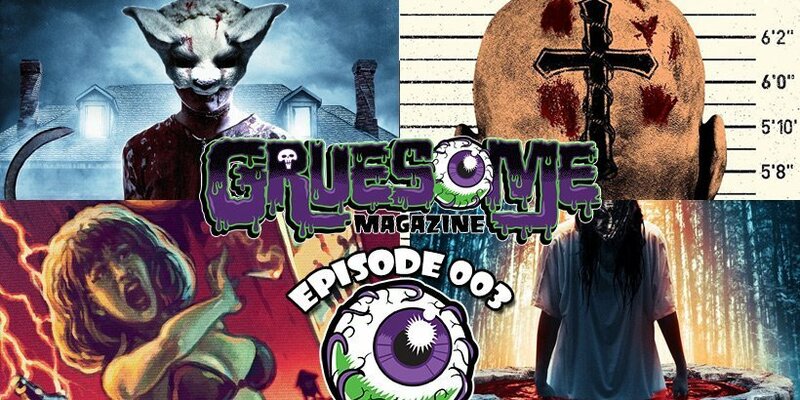 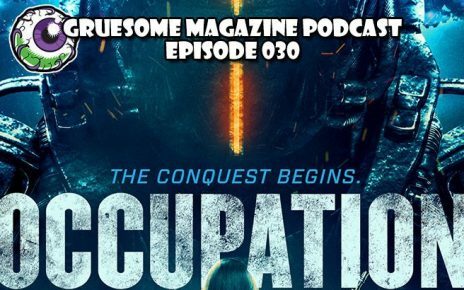 Welcome to the Gruesome Magazine Podcast where a vigilant team of the Grue-Crew tackle the latest VOD, streaming, and independent releases for the week. The hunt is on for the diamond in the rough. 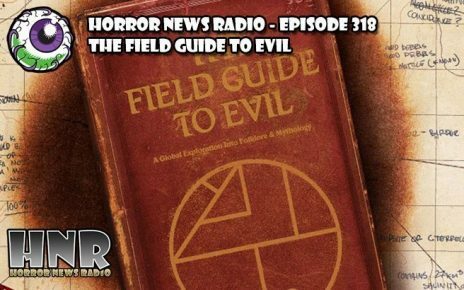 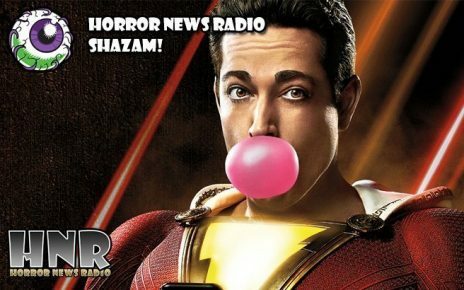 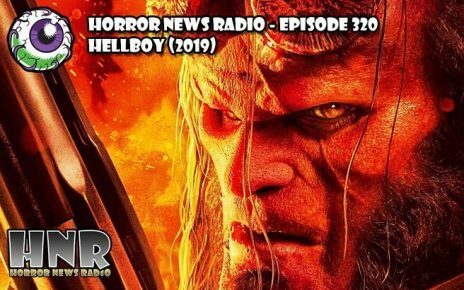 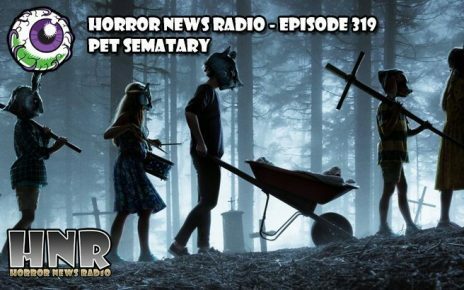 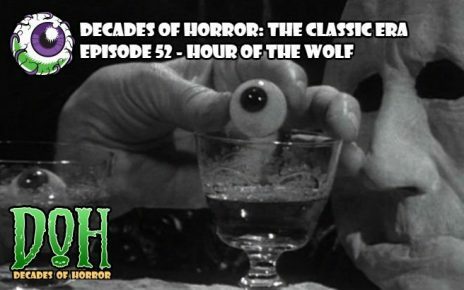 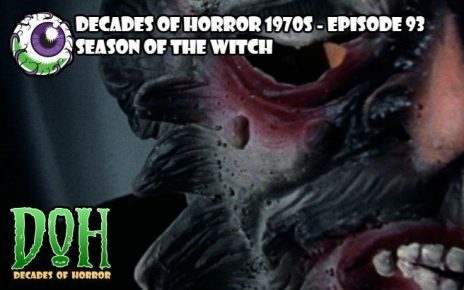 Doc Rotten from Horror News Radio and Jeff Mohr from Decades of Horror: The Classic Era are joined by Rafe Telsch and Vanessa Thompson. 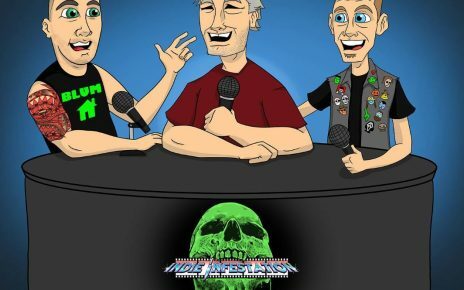 Joining us this week is special guest host Chad Hunt! 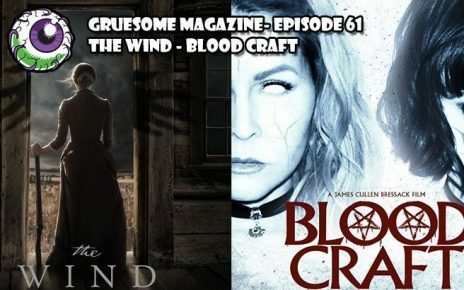 For this episode, the crew dive into four new releases. 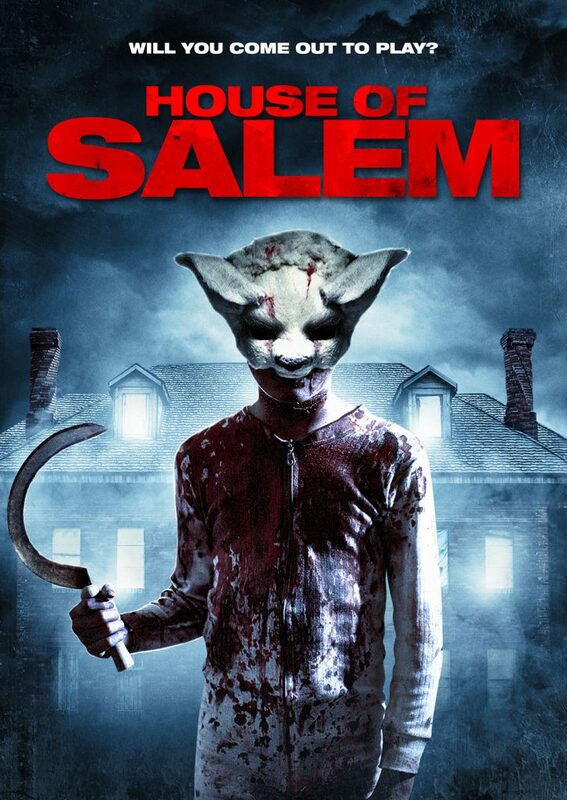 First up is the kidnappersÂ vsÂ covenÂ thrillerÂ House of Salem from directorÂ James Crow. 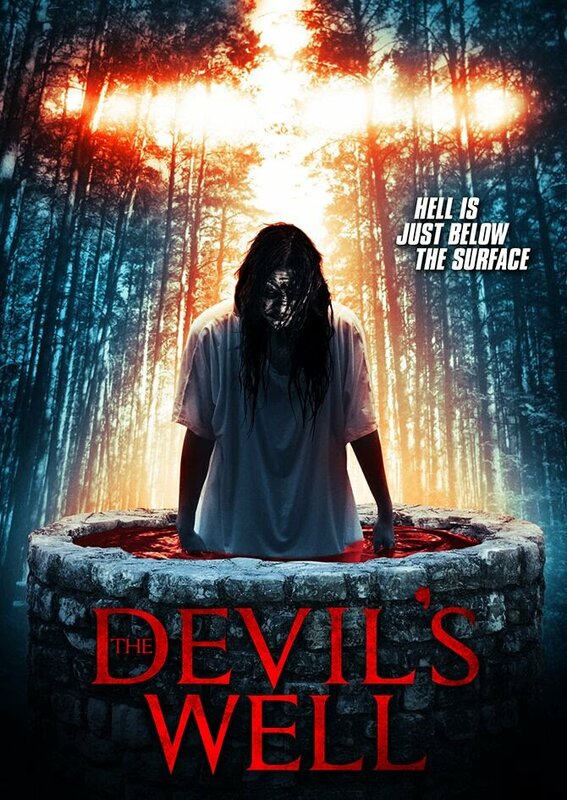 Up next is Devil’s Well, a foundÂ footage/mockumentaryÂ feature from Kurtis Spieler. 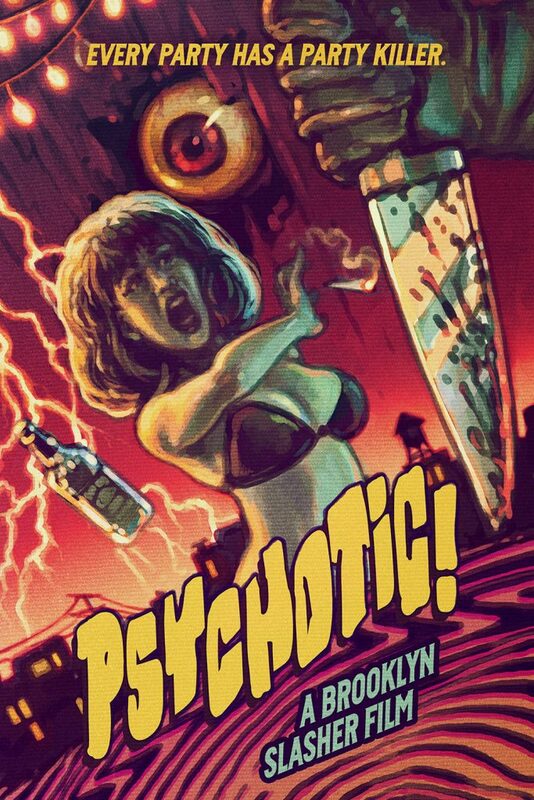 “A Brooklyn Slasher” exclaims the tagline for PsychoticÂ from directors Maxwell Frey and Derek Gibbons. 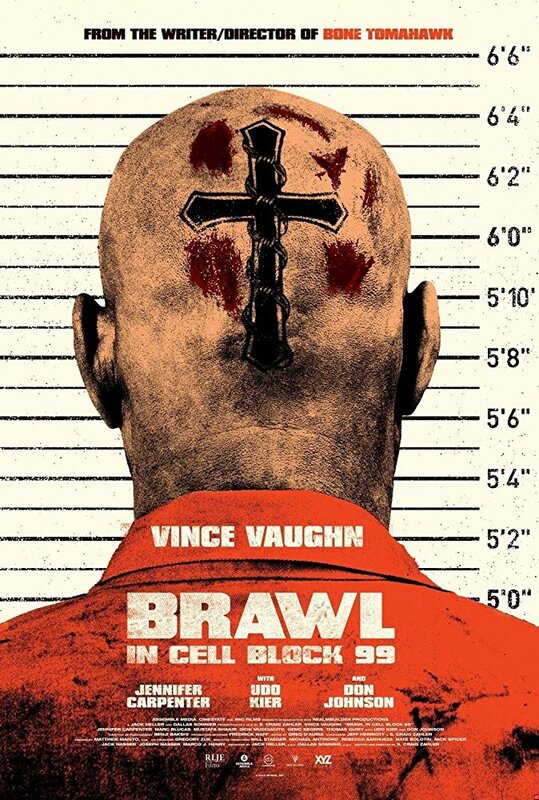 With Brawl onÂ CellÂ Block 99, currently on Amazon Prime,Â director S. Craig Zahler (Bone Tomahawk) returns with another slow-burn, gory masterpiece.